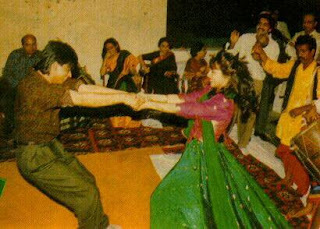 No Comments, Katrina Kaif Photos, Shah Rukh Khan Photos, by sms4send. When it comes to romance, Katrina Kaif has only Shah Rukh Khan on her mind. Rumour-mongers say that Kat is keen to produce a romantic film opposite SRK with whom her beau Salman Khan shared cold vibes. 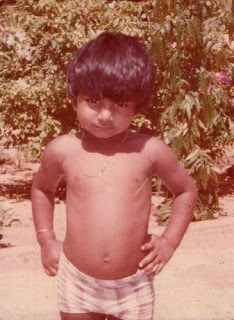 No Comments, Shah Rukh Khan Photos, by sms4send. 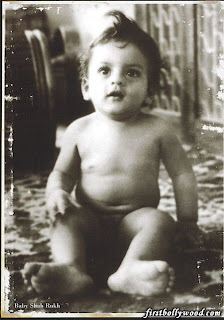 On November 2nd 1965, Shahrukh Khan was born in New Delhi to parents, Fatima and Mir Taj Mohammed. 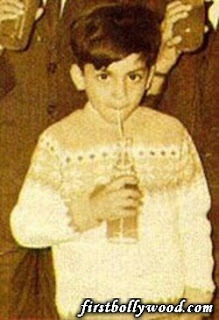 Khan showed a knack for entertaining at a very young age. When he was younger, he and his family would gather around their radiogram and listen to Vividh Bharti. Once the news segment was over, Khan would get up and break into dance. 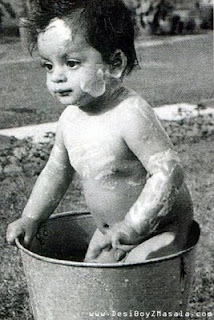 However, acting was not always Khanâ€™s first career choice. 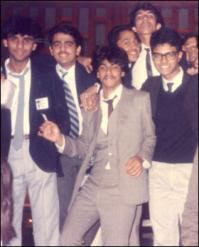 While attending Hans Raj College, Delhi University, Khan majored in Economics and was quite the jock. 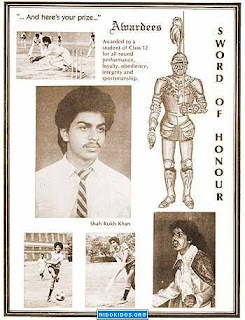 He played both football, hockey, and cricket while in college. While Khan would have liked to have pursued sports further, a back injury and an arthritis-ruptured right knee prevented him from doing so. 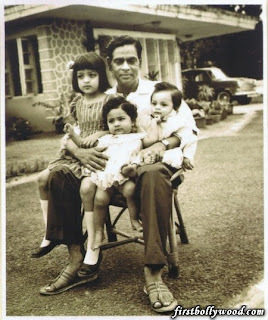 Khan went on to pursue his Masters from the mass communication research center, Jamia Milia Islamia. 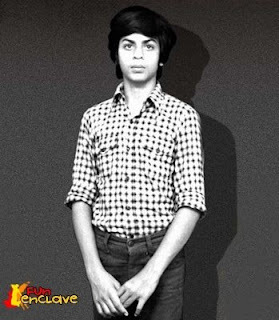 Shahrukh Khan was excelling during his first year in the course, which emphasized on filmmaking and journalism, but would not be allowed to finish. His vice principal informed him that he would not be permitted to take the final exams because his attendance was not up to par. 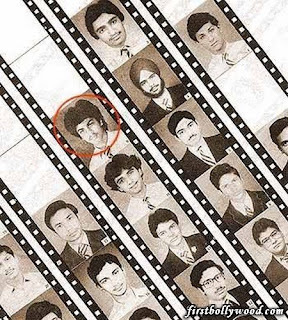 â€˜Circusâ€™ was his first project when he left college, which sent him traveling all over Maharashtra. 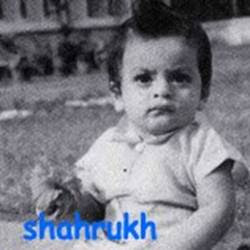 Shahrukh Khan has gone on to star in twenty-plus films since leaving college. 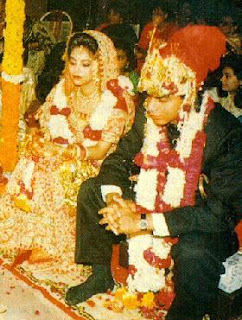 Shahrukh Khan started the production company, Dreamz Unlimited, alongside Juhi Chawla and Aziz Mirza in 1999 with one goal in mind: to make their own kinds of films and not have to be dependent on producers. 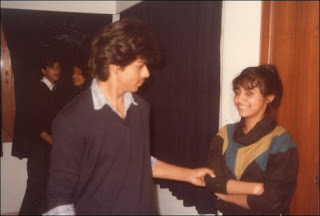 While the companyâ€™s first film, â€˜Phir Bhi Dil Hai Hindustani,â€™ was not the success Khan would have hoped, Dreamz Unlimited is now a successful production company in the industry. 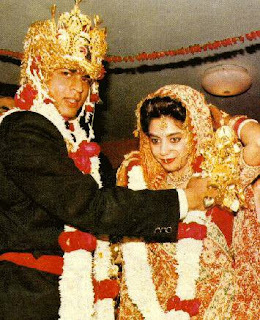 London, July 10 (IANS) Bollywood superstar Shah Rukh Khan Friday became Dr. Shah Rukh Khan. He was presented an honorary doctorate in arts and culture by Bedfordshire University at a ceremony here for his contribution to culture. Les Ebdon, vice chancellor of the university, presented the honorary doctorate to Shah Rukh. Dressed in the traditional scholar’s robe, the Indian superstar looked slightly bemused as he walked into the hall in a procession of scholars led by Ebdon. Shah Rukh was nominated by Routes to Roots, an NGO that works across the SAARC region to bring South Asian people together, for the doctorate “in recognition of his exceptional achievement as a film actor and producer”. Indian High Commissioner Shiv Shankar Mukherjee and Rakesh Gupta of Routes 2 Roots were also present.